As a false lashes lover I always looking for the best eyelash glue for my eyes. I've tried so many brands, from cheap to expensive ones, each of them have their own good & bad sides. 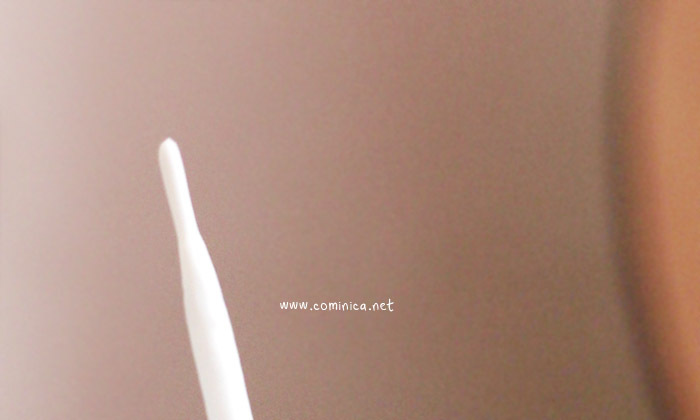 This time I want to share about one new brand that I tried. 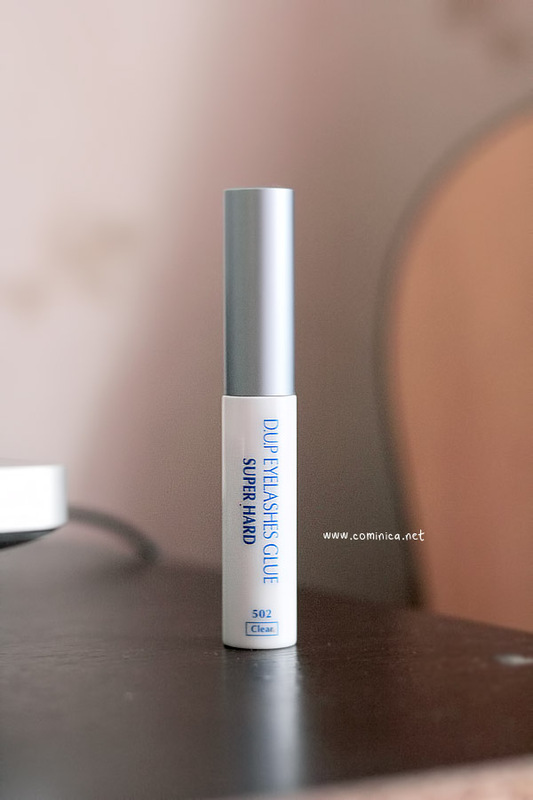 It's D.U.P Eyelashes Glue super hard in Clear Type. After I finished my eyelash fix from Diamond Beauty, I quickly open this glue. 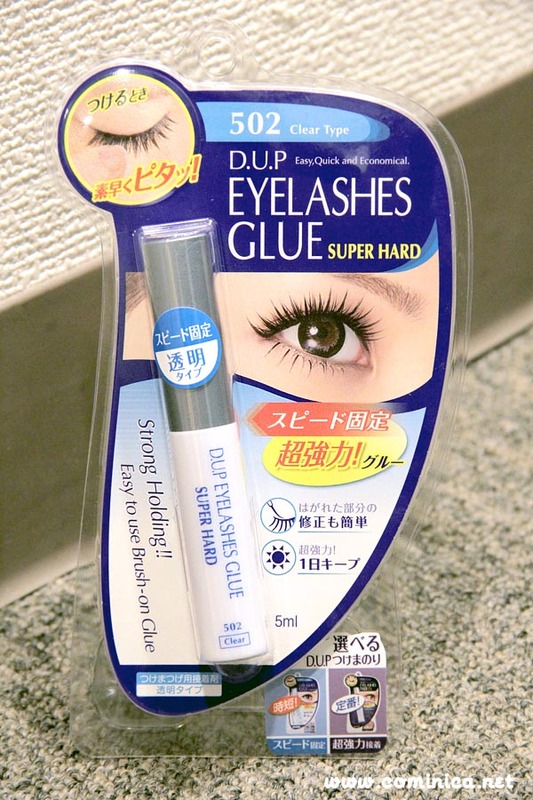 This is Eyelash Glue from DUP in Super Hard Type. 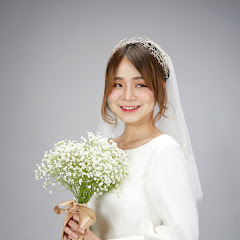 I know this eyelash glue from kanno yui-chan, she seems really like this glue and so I feel curious lol. At first I find this glue is quite hard to attach on my eyes then I realize that the formula is quite same like Dolly wink. I need to wait for few seconds before apply the false lashes on my eyes. Wait until the glue is half dry is the perfect timing to stick it. Actually it biggest feature is that because the glue need sometimes to dry so if we accidentally stick the false lashes in wrong place, we can always re-stick the false lashes quickly and the glue still sticky. I've faced that kind of situation too sometimes so I think it's quite helpful. One good point is D.U.P is easier to clean than Diamond Beauty, so my false lashes can stay in a good shape. 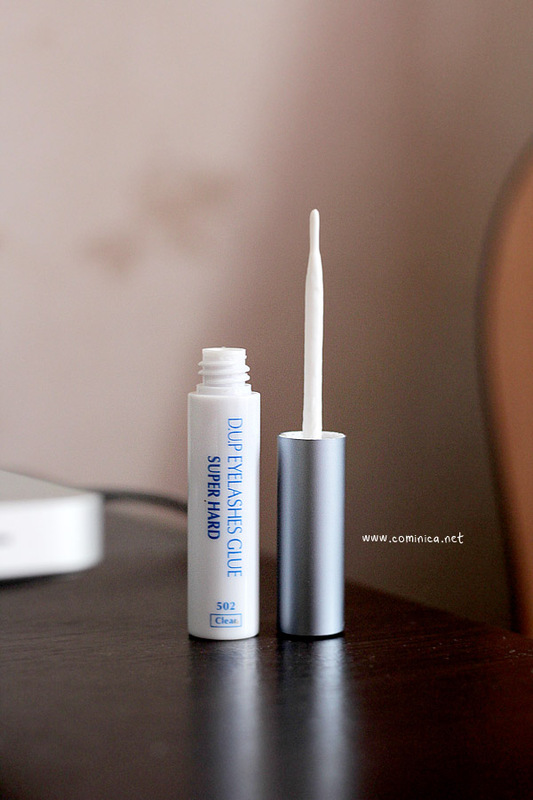 I can use my eyelashes few times longer because this glue isn't really break my false lashes like Diamond Beauty. I've never been able to find a good lash glue. 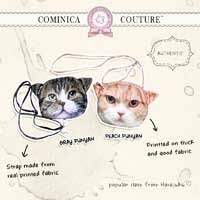 And recommendations for one you like?